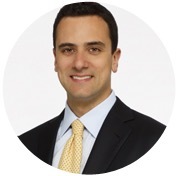 The office is where most people spend one-third of their day — sometimes even more. Even the most amazing offices become a bit boring after a while, and the people working there start looking for something to entertain themselves and escape from the daily routine for a couple minutes. This article will give you the best tips on how to brighten your office with small steps that are very useful on one hand and promote creativity on the other. But most importantly, they make your office so much cooler. 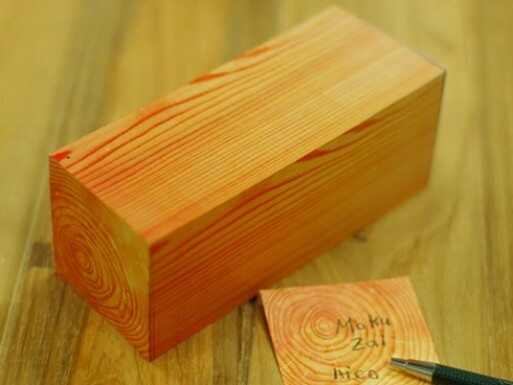 The uniquely designed memo block looks exactly like a wooden log. A comment on the relationship between wood and paper, not only the block itself, but each individual note of paper is printed to look like wood grain. The log is 15 centimetres high and, brand new, it contains 1,200 paper note sheets. The Kakuzai memo block is available from $20 to $50. Ideal for offices with wooden interiors! Next on the list is a design concept that should be introduced to the market as soon as possible! 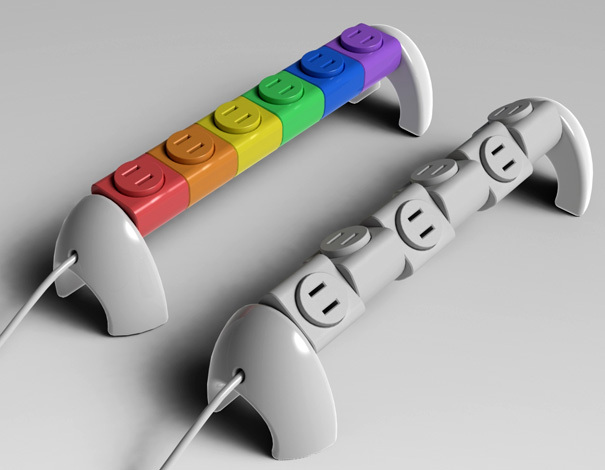 The system allows you to add as many sockets as you wish — Lego style. The socket system allows you to rotate each socket individually in different directions in order to fit plugs of different sizes next to each other. Each socket has a different colour, which makes the design very playful and fun to work with. Plus, the two standing bases on the ends of the system provide a cable organization system. This unique design called Office Chums created by WEPLAYGOD design studio launched on February 3, 2013, after the products originally posted went viral on the Internet.You can now find them on thousands of blogs and posts all over the world. The OfficeChums range contains the Mother Hub, which is available in three different themes: PigChum, CatChum, and DogChum. Each one comes with three matching USB TF Card readers in the shape of piglets, kittens, or puppies. The product lights up when active and also comes with a lanyard so you can wear your Chum on your keychain.The product allows the customer to not only choose the size of the memory in the product, but also to use their existing Micro SD cards. Office Chums are available for around $20. If your office gets a lot of light, you should consider putting it into good use. The solar charger from XDModo is incredibly easy to use and highly effective. 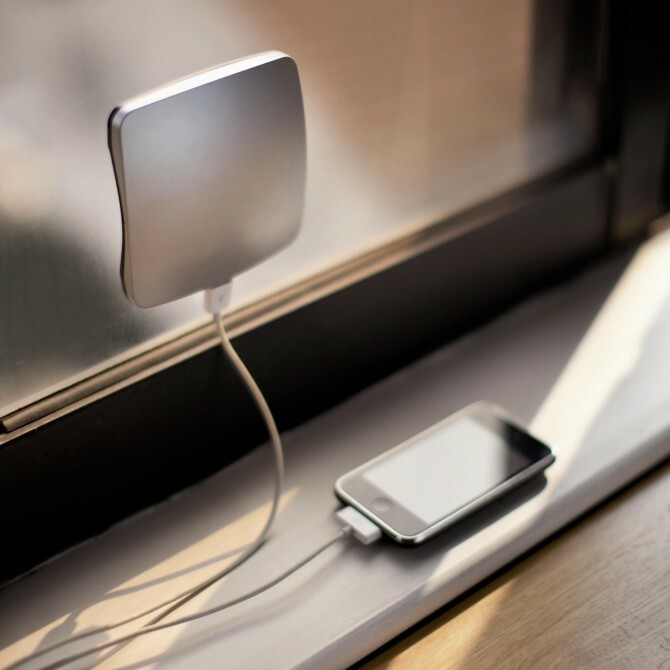 Once you stick the 0.68 inch solar charger to the inside of a glass window with the photovoltaic panels facing out, you can start feeding off a charging cable to a portable device positioned in the cooling shade. The window solar charger has an ABS plastic case with a PV panel surrounded by silicone pads that can temporarily stick to glass. The solar charger contains a 1300 mAh Li-ion battery, which takes approximately 13 hours of direct sunlight to fully recharge and outputs 5V/500mA via the included mini-USB cable. The XD Design studio also added an over-heating failsafe to protect your solar charger. Depending on where you buy it, it can cost from $50 to $100. 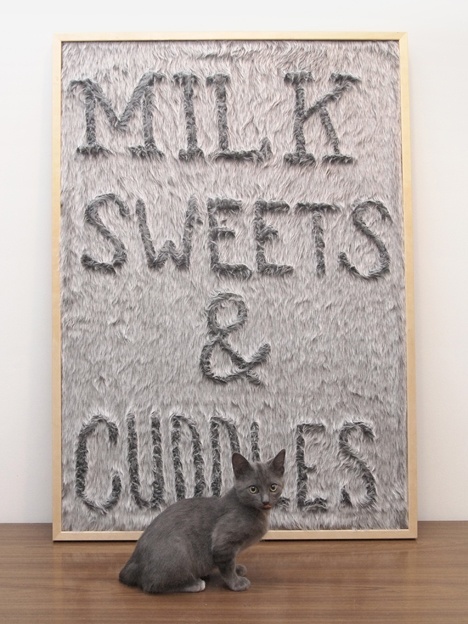 Dedo is a furry (the fur is artificial, of course) message board by Gonçalo Campos on which you can draw your message or art by simply running your finger in the opposite direction of the fur. 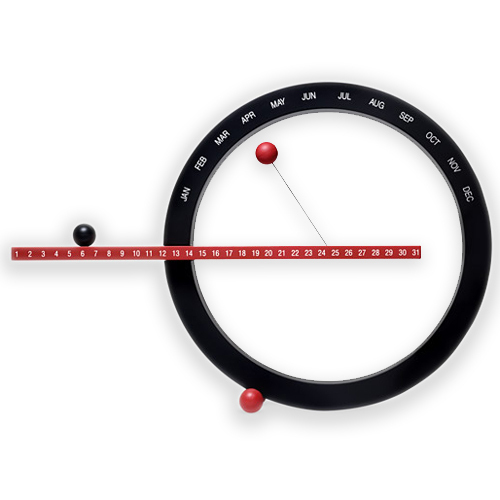 Dedo both serves as an interesting piece of decoration and a part of your office that stimulates artistic expression. Depending on the vendor, the Dedo message board will set you back $100 to $200. The Platinum A’design Award 2012–2013 winner, now sold exclusively online after its launch at Designboom mart as part of Tokyo Designers Week 2012, these pins from Duncan Shotton (also the creators of Nessie pins) are as unique and playful as pins can get. 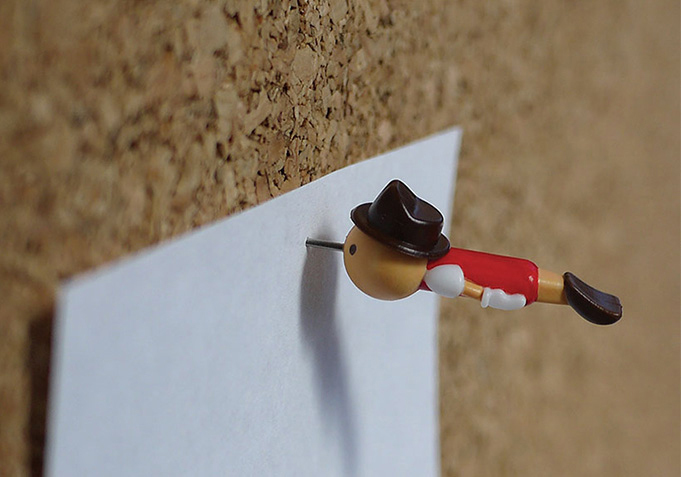 There are only 1000 limited-edition packs (each pack has its own serial number) of two Pinocchio-inspired push pins, moulded in Cornwall, United Kingdom (in white) and consequently hand-painted to delicate detail in Tokyo. At $13 per box (shipping excluded! ), the amazing-looking push pins might seem like an excessive luxury, but there’s no doubt that their uniqueness and fine finish will make your office hip. If you want to have a calm place to rest in your office without needing to create additional rooms, you're definitely in for a treat with the Ostrich. This concept makes work and rest fully compatible within the same space. 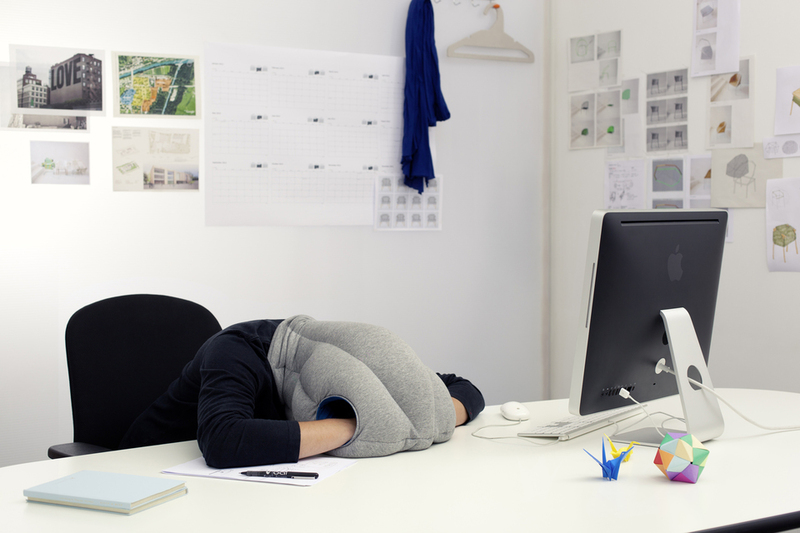 This Ostrich offers a micro environment in which you can take a warm and comfortable power nap at ease. It's neither a pillow nor a cushion, nor a bed, nor a garment, but a bit of each at the same time. You don’t need to leave your desk to enjoy a couple minutes of sweet rest. The idea of isolating the head and hands (all the senses) from the outside world works very well in any environment. Studio Banana Things offers the Ostrich in five different colour variations. You can get your hands on one for $99, or you can save quite a bit of money and make an order for the whole office. (The price for a five-pack of Ostriches is $440.) Studio Banana Things also prepared a family pack with two Ostriches for adults and two for children, in case you want to take the idea from your workplace home. (The family pack runs $300). 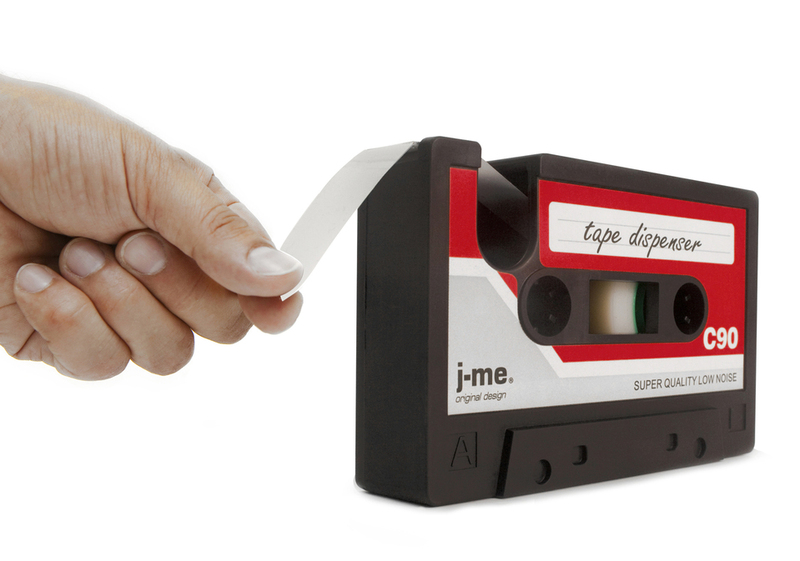 I conceptualised and developed this product whilst working in-house for London-based design studio j-me. 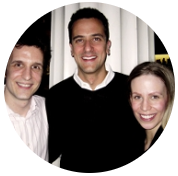 This became the first product that I designed for mass-manufacture and has been a huge commercial success. In April 2012, the tape was featured on TV in the long-running British television soap opera Hollyoaks. Designer Gideon Dagan has developed many consumer and commercial products, including hand-held computers and multiple electronic instruments. His innovative designs have been exhibited in museums around the world and now, he has created a unique, eco-friendly perpetual calendar. You mark the month with the string-tethered, seemingly gravity-defying ball that hangs in mid-air. A second ball on the horizontal beam of the calendar indicates the day. You can place the piece either on a desktop or mounted on a wall. For how complicated the design must have been, it's not at all expensive — only $40. The last of our tips for your office isn't exactly a gadget, but we decided to feature it since it's the best design for the bean bag out there. Bean bags are well known for their multi-usability. That’s why they're ideal for creative offices. 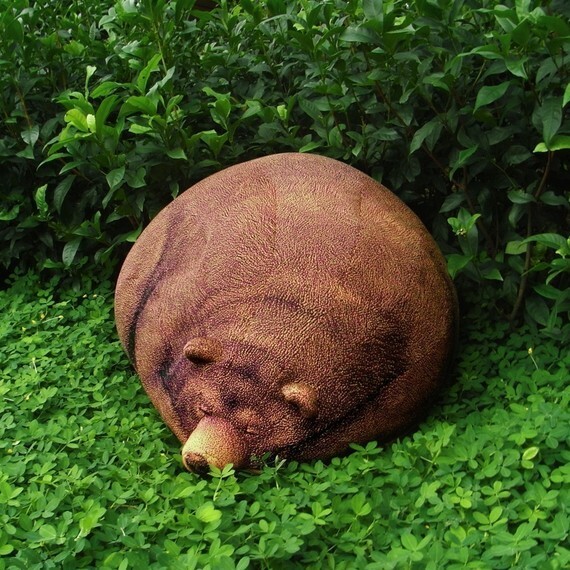 The size of the Grizzly bean bag is approximately 51 by 70 by 103 centimetres. The graphics on the beanbag are knit with coloured yarns, instead of printed. You can easily take off the bean bag cover for washing. This designer masterpiece by Chic Si Design ships worldwide and costs around $220. 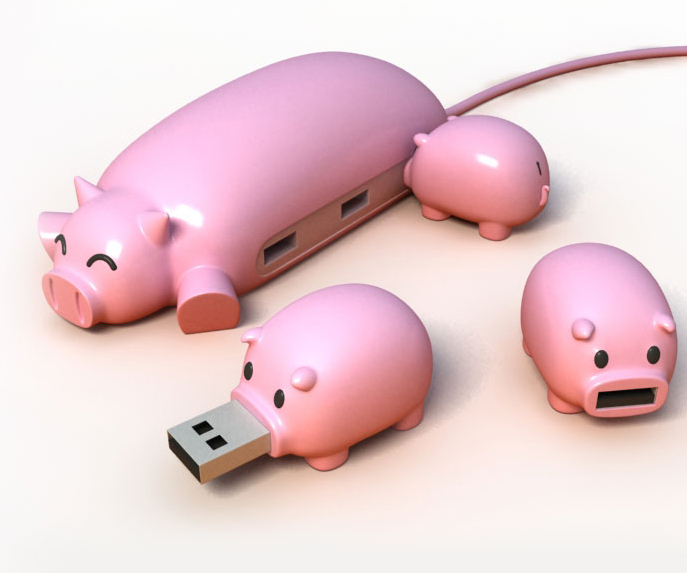 I love the Pig Chum USB! Amazing stuff!